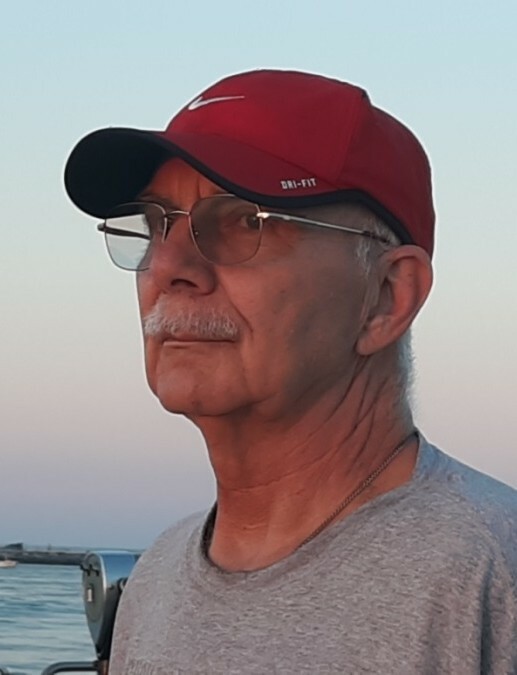 John P. Fitzpatrick of Pine Bush, NY, passed away Tuesday, March 26, 2019 at home, after a long, courageous battle with cancer. He was 68. The son of the late John D. and Anna Edna Whelan Fitzpatrick, he was born February 18, 1951 in Newburgh. He served in the Army National Guard and worked as a diesel mechanic for Tilcon in Walden. Visitation will be Friday, March 29, 2019 from 4-7pm at Millspaugh Funeral Home, 22 Bank St.Walden, NY 12586. A Mass of Christian Burial will be Saturday, March 30, 2019 at 11 a.m. at Our Lady of the Lake, 433 S Plank Road, Newburgh, NY. Msgr. John Budwick will officiate.